Nicolas and Darout made a program change as the Balta Soafe and horsemen parade were to be celebrated the following days. 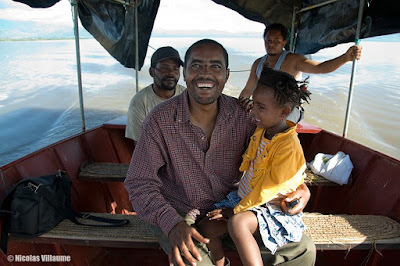 They visited the Arba Minch springs, which are traditionally said to be 40 in number, and the Arba Minch forest in the morning. We left the pristine natural forest feeling alive and refreshed in spirit. 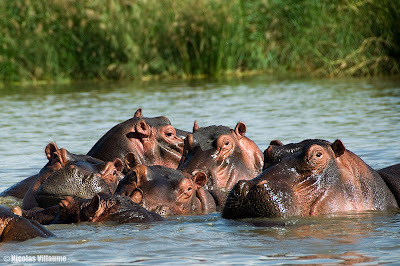 In the afternoon, we visited the groups of hippos and the crocodile market on Lake Chamo. We enjoyed a motor boat ride on the rather fishy smelling waters of the lake and had a sense of final relaxation after all the trip's busy days of visits, meetings and travelling.